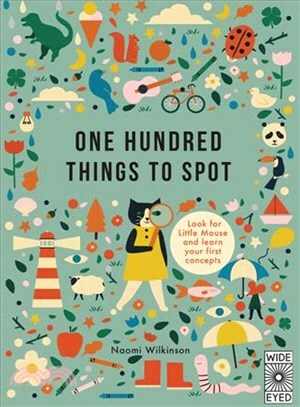 Help pre-schoolers learn important first concepts and develop key skills with this stylish spotting book. 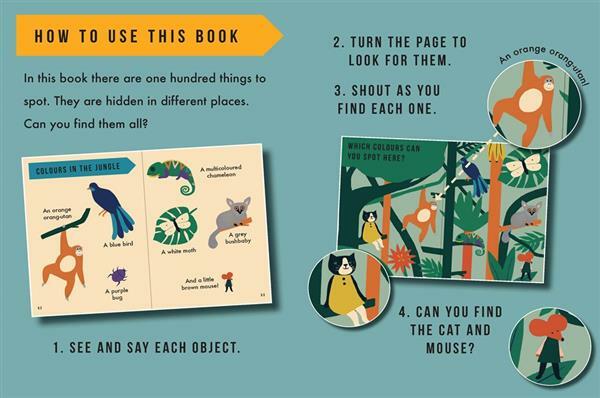 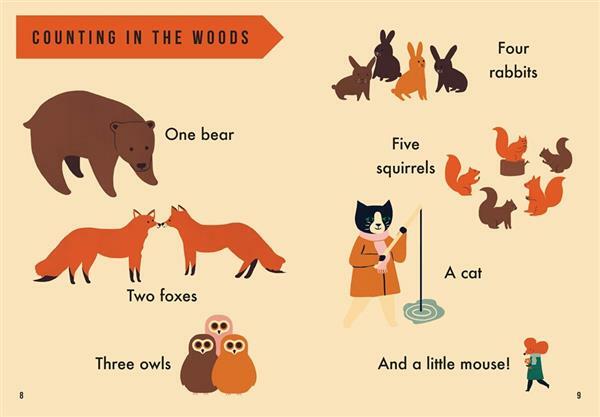 Look for Little Mouse and learn about colors, numbers, shapes and opposites with the fun search-and-find activities on every page. 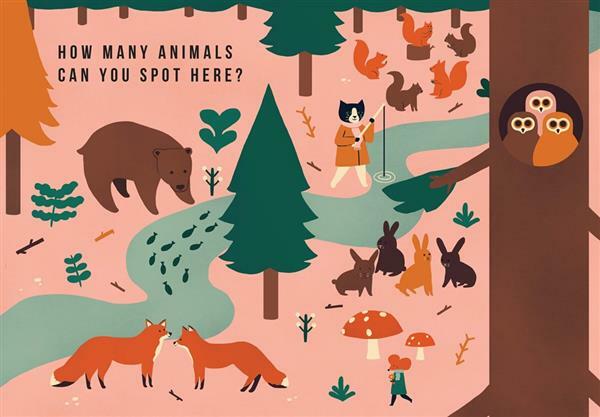 Can you find each of the 100 things to spot?